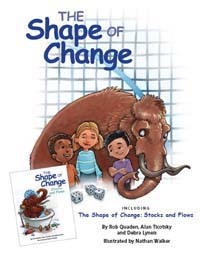 Several of the lessons in this books have been converted into online simulations. These simulations allow students to further explore the systems concepts that are taught in this foundational book. While all of the lessons in these books are available for download from the CLE website, we find that the layout and the compilation of all the lessons in book format make them more useable.